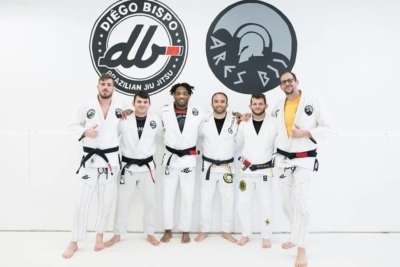 Diego Bispo Academy is located in Virginia Beach, Virginia, and founded by the world champion, Diego Bispo. We are part of Ares BJJ, the newest and most progressive Brazilian Jiu Jitsu Team in the world. 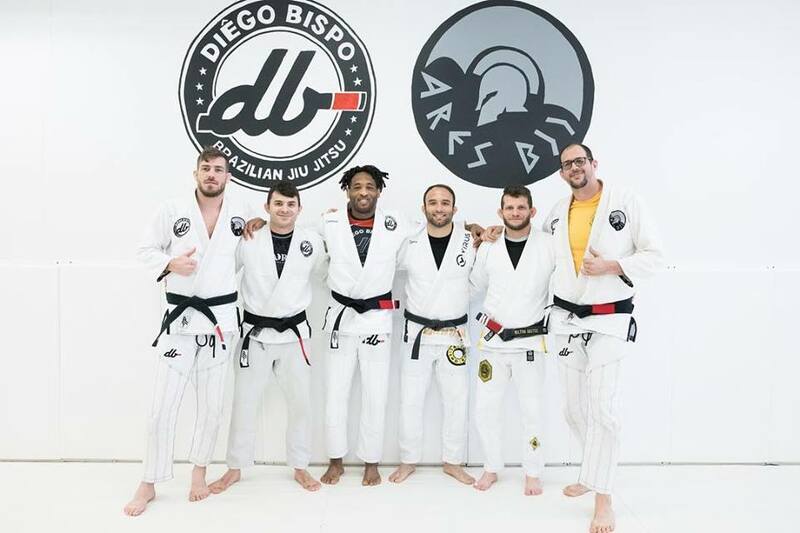 Professor Diego Bispo personally overseas all of the students and instructors. We believe that Jiu Jitsu is for everyone, regardless of age, fitness or experience. Come in today and see all that we have to offer. Great class to train with only women! Start your child as early as age 3! Anyone looking to get in shape! We are part of the Ares BJJ Association. Ares is the newest and up and coming association in the Jiu Jitsu community. Ares has many schools all over the world and growing. This allows you to train for free at any affiliated academy all over the world.